Here you will find products that are beneficial in the care & protection of our trees. BITE / EnerBite – A novel tree infusion system for the introduction of beneficial sap compatible treatments – ie EnerBite - directly into the tree stem. 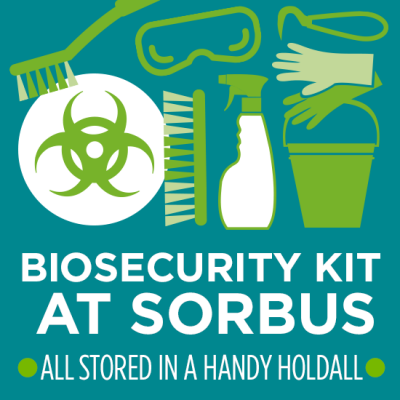 BioSecurity range – A complete BioSecurity Kit /approved disinfectants & accessories to help prevent the spread of harmful organisms in our native trees.